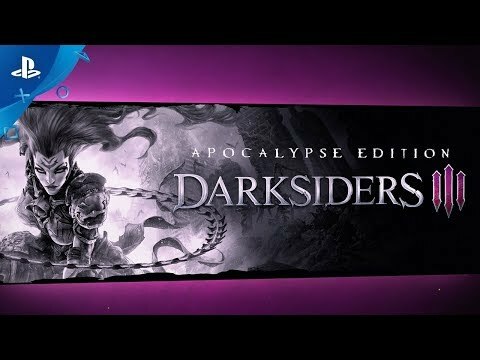 Includes Darksiders III, a theme, a special Pre-Order Bonus Armor skin and 2 paid DLCs that will be released post launch of Darksiders III. 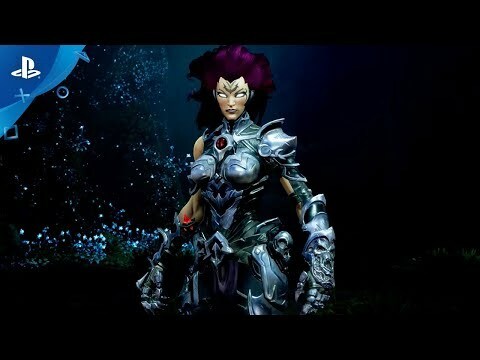 Includes Darksiders III, a theme, a special Pre-Order Bonus Armor skin, 2 paid DLCs that will be released post launch of Darksiders III. Also includes Darksiders Warmastered Edition and Darksiders II Deathinitive Edition for the ultimate Darksiders experience. 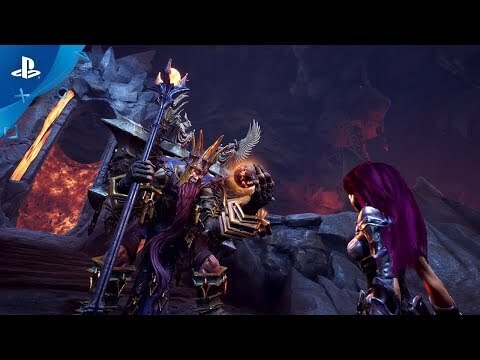 Sit in awe of Darksiders' signature art style – expansive post-apocalyptic environments that take the player from the heights of heaven to the depths of hell, dilapidated by war and decay and overrun by nature.